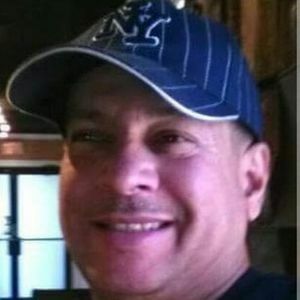 Mr. Arnaldo Colon, 60, of Dorchester Ave, Waterbury, passed away Tuesday, January 1, 2019, unexpectedly at his home. Mr. Colon was born January 21, 1958 in Jayuya, Puerto Rico, to the late, Pablo Colon and Eduvignes Serrano. Mr. Colon was educated in the Jayuya school system. He was a funny person that enjoyed playing instruments with his friends. He also liked working construction. It was his passion. Always happy, he enjoyed helping others and loved spending time with his children, grandchildren, and nephews. He also enjoyed fishing, salsa music, and playing the guitar and congas. He believed in God and helped others. Arnaldo had a good heart and was an amazing father, uncle, and friend who will be missed by all who knew and loved him. 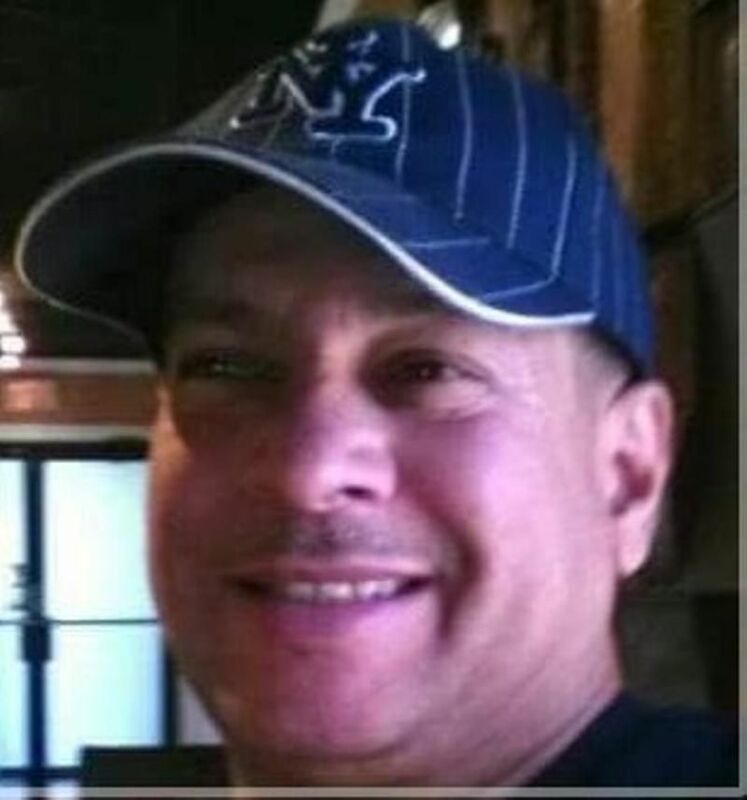 He leaves to cherish his memory his four sons; Jose A. Colon Sr., Alexis Colon, Joseph Colon, and Jacob Colon and one daughter Erika Colon, seven grandchildren, three brothers, six sisters, several nieces, nephews, cousins and a host of friends. Life Stories provides friends and families a forum to post their favorite stories and memories of Mr. Arnaldo Colon ensuring the precious experiences are never forgotten. Share joyful times, post a photo that captures the moments you cherish, and allow others to reply, relive and remember.